As a community organization, it is our responsibilty to give back to other organizations who share the same values as we do. 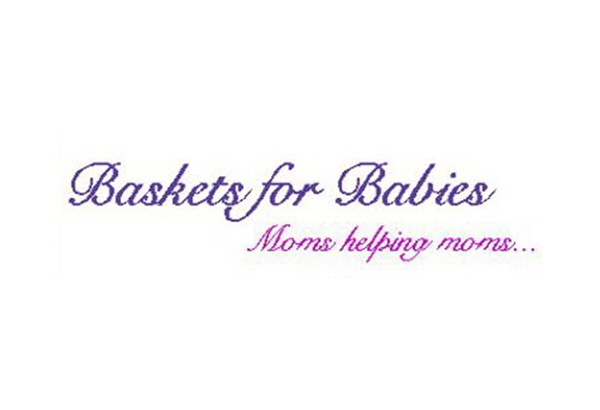 Each month we pick a new local organization to donate money to feature as our community partner. 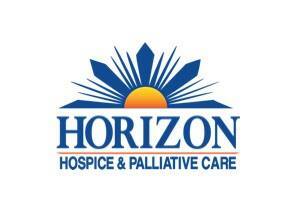 Horizon Hospice provides care to terminally ill patients in their homes, which include assisted living facilities, nursing homes, and adult family homes. Horizon Hospice is committed to the care of the terminally ill, with the expectation that their quality of care will be second to none, with the promise that individuals will have total control of their care, and with the assurance that the Horizon Hospice staff will be fully qualified and in a continuing state of improvement. The Meals on Wheels Spokane program has been delivering hot, nutritious meals to elderly, disabled, homebound seniors in Spokane since 1967. With the help of more than 400 volunteers, Meals on Wheels serve over 330 meals daily and more than 110,000 meals each year. 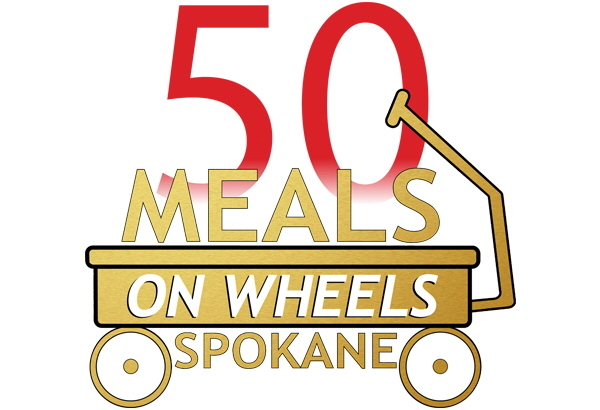 The objective of Meals on Wheels Spokane is to provide the proper nutrition to those individuals who cannot meet the need on their own. 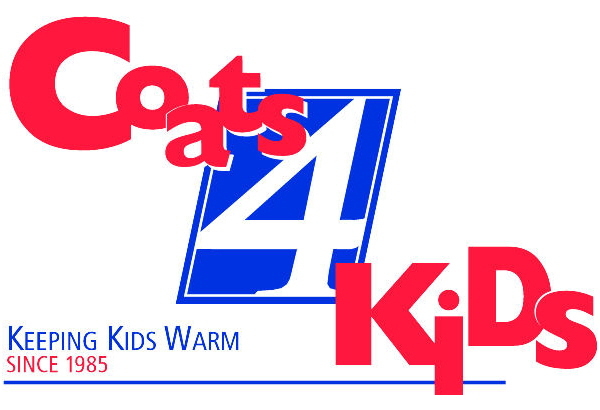 KXLY has helped bring warmth and smiles to area children over the last 32 years through the Coats 4 Kids program. Collection period is Oct 1st-31st. The coat distribution nights are scheduled for the end of October and into November! Hospice of Spokane cares anyone of any age with terminal condition. Individuals are eligible for hospice care if their life expectancy is six months or less and they no longer desire life-prolonging treatment. 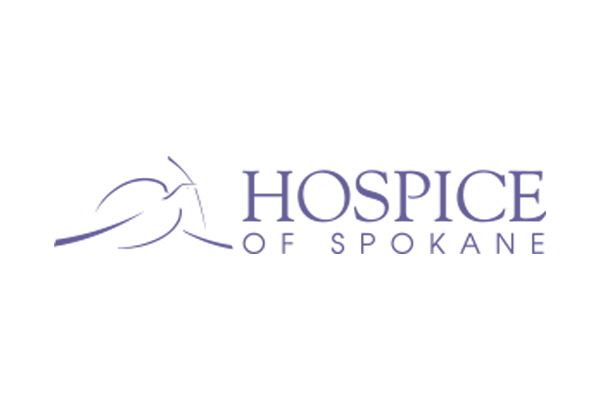 Hospice of Spokane is among the first hospice in the United States and served the Greater Spokane area since 1977. They are nationally-recognized as experts in helping people handle end-of-life issues with grace, dignity, comfort and peace of mind. Hospice of Spokane's comprehensive knowledge, reputation and trust of the community come from decades of experience and dedication to providing the highest quality care. 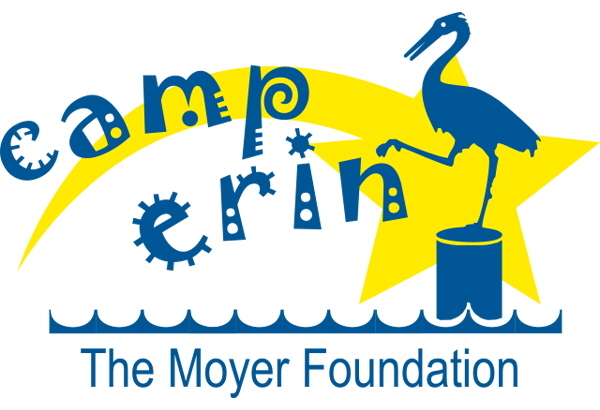 Created and supported by The Moyer Foundation Camp Erin is the largest national bereavement program for youth grieving in the death of a significant person in their lives. Children and teen ages 6-17 attend a weekend camp activities with the grief education and emotional support, free of charge for all families. Led by grief professionals and training volunteers, Camp Erin provides a unique opportunity for youth to restore hope, enhance self-esteem, and learn that they are not alone. 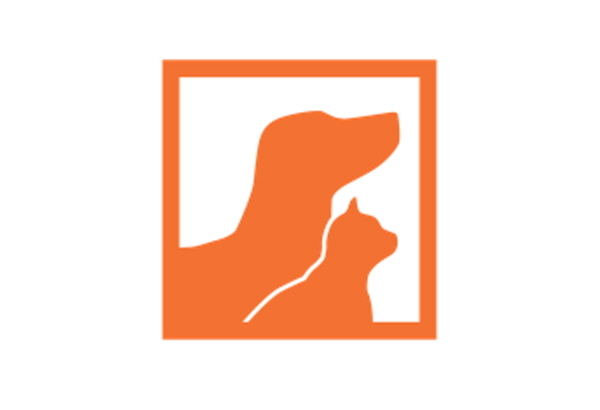 The Spokane Humane Society is a private, non-profit that provides care, shelter, and placement of lost, neglected, and unwanted animals into loving homes throughout the greater Spokane area. Check out their June 17 event, The Parade of Paws, a fun-packed walk that raises money to help ensure that the unwanted and abandoned animals at the Spokane Humane Society will have a safe, secure and sanitary place to stay with food, water and veterinary care. 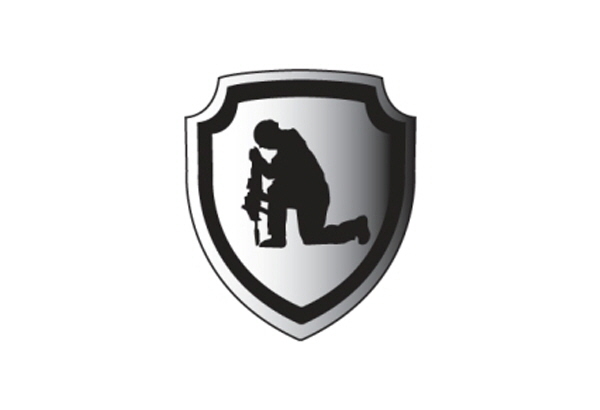 The Guardian Foundation is non-profit that assists military veterans and their families, primarily with homelessness, but also with food, clothing, household items, counseling referrals, educational & job opportunities, and unexpected expenses. The Spokane Gives initiative was launched by the City of Spokane in 2014 to expand on the philanthropic efforts already in our region. 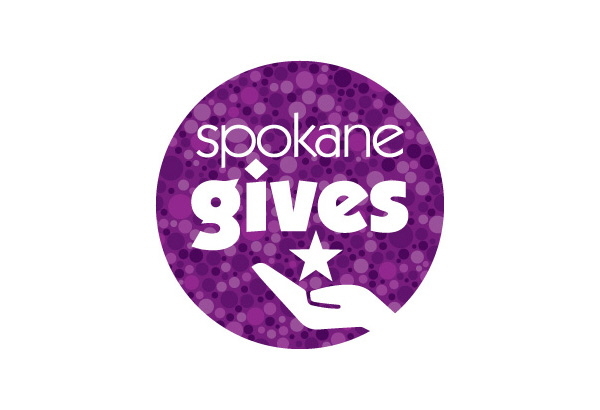 Spokane Gives month establishes a network of volunteer opportunities that matches our community interests with needs. The mini grant program can cover project expenses for Spokane Gives participants and projects hosted during Spokane Gives Month.